Kahlua: "Awww, my back legs hurts." 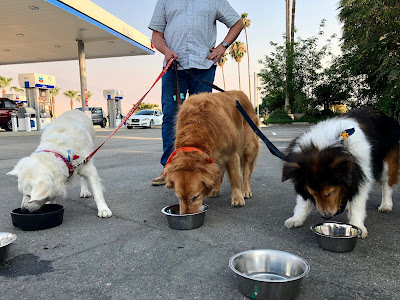 For our dogs who did a great job on 10 hour road trip, please click the puppy photo on the right above or a dog picture below to vote for a doggie blog ranking. Thank you!